Since we began our XiVO adventure a couple months ago, the most requested feature has been direct support for Google Voice. For those in the United States, it remains the cheapest VoIP solution on the planet (when it works) with unlimited free calls throughout the U.S. and Canada. While we’ve had Google Voice functionality in XiVO through the Simonics SIP to Google Voice Gateway since the outset, there still were some who preferred to keep their credentials and tokens to themselves. And then there were those that found the $4.99 per line Simonics setup fee too rich for their blood. 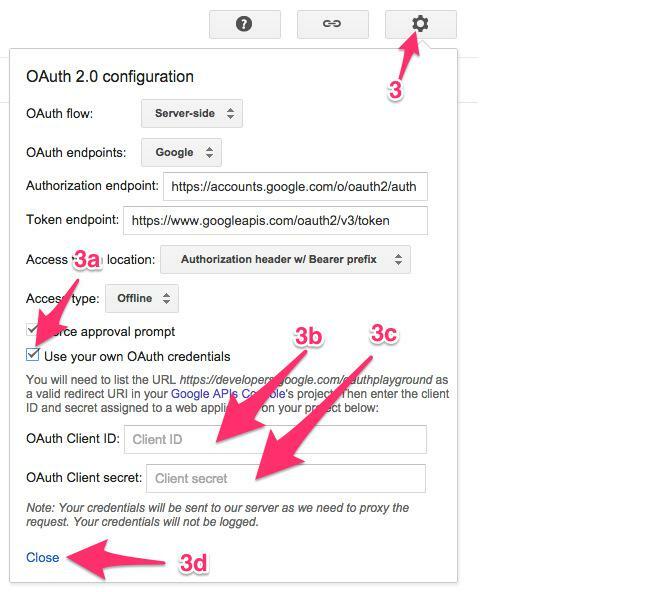 To celebrate the new school year, today we’re pleased to provide a new tutorial and script that bolts Google Voice with OAuth authentication onto Incredible PBX for XiVO. Our extra special thanks goes to Sylvain Boily, the father of XiVO, for his selfless work in bringing this to fruition in less than a day. That tells you just how adaptable the XiVO platform really is. We’ve simply added a little window dressing to ease the pain for those just getting started with XiVO and Incredible PBX. Overview. If you’re new to Google Voice, here’s how the installation scenario goes. First, you set up a Gmail account at gmail.com. Next, you create a Google Voice account. Then, you configure Google Voice for use with Asterisk®. Next, you obtain your Google Voice OAuth 2 Refresh Token which becomes your password to use in configuring Google Voice on the XiVO platform. Next, using SSH or Putty, you log into your XiVO server as root and download and run the installation script to get your Google Voice credentials set up in XiVO. 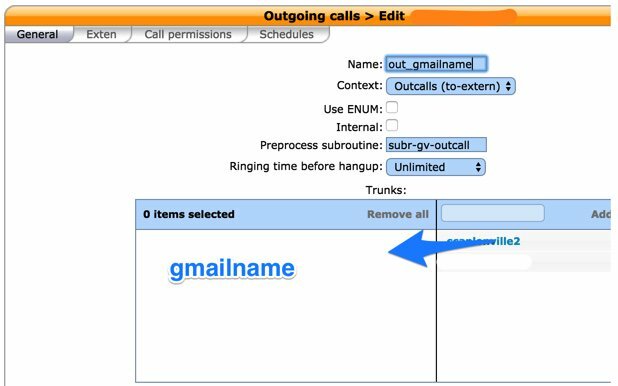 Finally, you log into the XiVO GUI with a browser and set up a custom trunk as well as an outgoing and incoming route for Google Voice calls. To add more Google Voice trunks, you simply repeat the drill. You now should have a perfectly functioning, free VoIP platform compliments of Google and Sylvain Boily and his development team. Let’s get started. 1. Be sure you are still logged into your Google Voice account. If not, log back in at https://voice.google.com. 2. 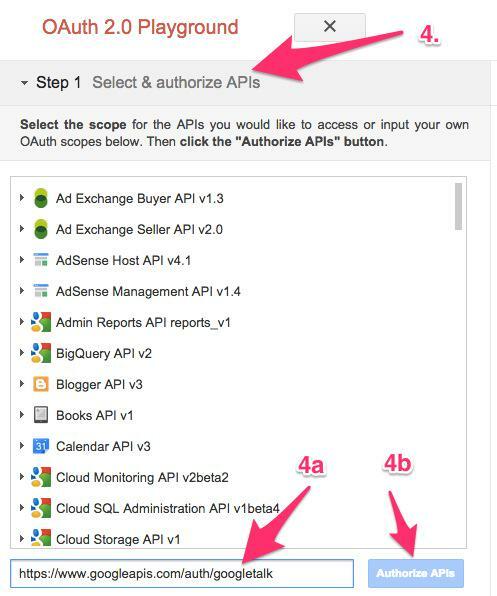 In a separate browser tab, go to the Google OAUTH Playground using your browser while still logged into your Google Voice account. Yes, this is a convoluted process. Setting up a secure computing environment often is. Just follow the steps and don’t skip any. It’s easy once you get the hang of it. And you’ll sleep better. Now it’s time to reconfigure XiVO to use Google Voice with OAuth 2. Before you begin, write down your 10-digit Google Voice phone number, your Google account name without @gmail.com, and your Refresh Token from the previous step. Plug in your Google Voice phone number and credentials when prompted. Then check your work carefully. When the install finishes, fire up your favorite browser to finish the setup using the settings that were provided. From a browser pointed to the IP address of your server, log in to XiVO as root with your GUI password. Choose Services.IPBX.Trunk Management.Customized. Click on + Add to create a new custom trunk. Configure the trunk using the settings provided by the installer and click the Save button. The Trunk Name will be your actual gmailname (without @gmail.com). Interface will be Motif/gmailname (using your actual Gmail name). Interface suffix will be @voice.google.com. And the Context will be Outcalls (to-extern). Next, choose Services.IPBX.Call Management.Incoming Calls. Click on + Add to create a new inbound route for your Google Voice DID. 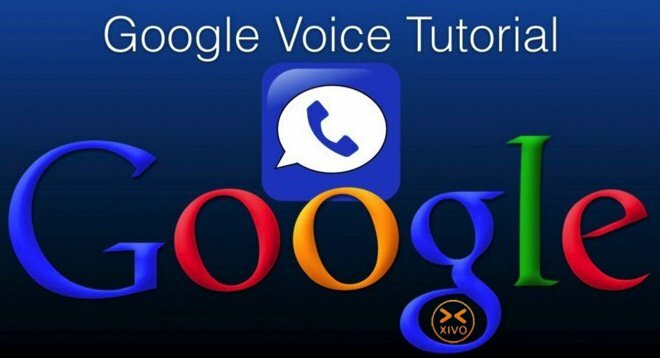 This is where you tell XiVO how to route calls placed to your Google Voice number. For your DID, enter your 10-digit Google Voice number. For the Context, choose Incalls (from-extern). Then choose from the pick lists to select a Destination and Redirect option for the incoming calls. It could be an extension, a ring group, a conference room, or an IVR. Click Save when you’re finished. Under the Exten tab, add the desired 10-digit Exten string and trim off any prefix using Stripnum. Then click the Save button. For example, for a first trunk, you might choose NXXNXXXXXX as the Exten with a Stripnum of 0. This would tell XiVO to route all 10-digit calls to this Custom GV Trunk. For a second Google Voice trunk, you might choose 9NXXNXXXXXX with a Stripnum of 1. 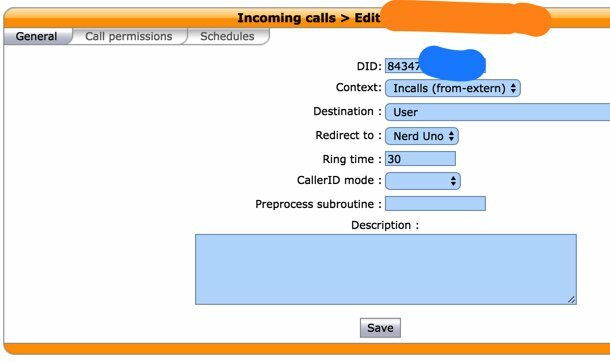 This would tell XiVO to route 11-digit calls with a 9 prefix to this Custom Trunk AND to strip off the first digit (9) before sending the 10-digit call to Google Voice. That completes the Google Voice setup. You now should be able to place a call using your Google Voice trunk by dialing any 10-digit number. And calls placed to your Google Voice number should ring at the inbound destination you chose above. If you have additional Google Voice trunks, simply run /root/add-gvtrunk again and insert the new credentials. Should you ever need to delete a Google Voice account from your server, just run /root/del-gvtrunk with the name of the Google Voice trunk to delete. Enjoy your free phone service! Does this require a new xmpp module? I’m not able to get it to work. When I create a symbolic link to the generated xmpp_oauth.conf file (because the config is not found otherwise) I get the same types of ‘Invalid XML’ errors from the xmpp module that I use to get before enabling ‘less secure apps’ for the relevant google account. Stuff works if I don’t use the refresh token and I set the gv account to use ‘less secure apps’ mode. I see that in the script now. I already had a gv.conf file which is checked – so the module was was not compiled. Thanks for the response and again for the script and tutorial.